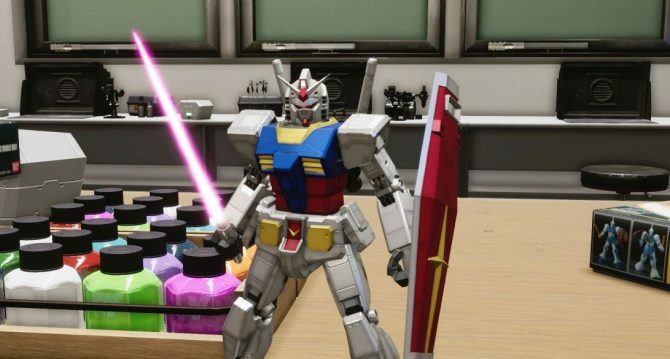 PC Gamers will have to wait a bit longer to enjoy the upcoming New Gundam Breaker, while PS4 players will still get it on June 22nd. 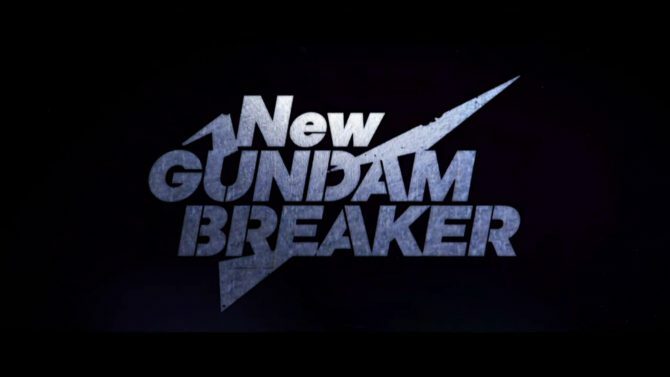 Bandai Namco released a new and hot trailer in English for New Gundam Breaker showcasing the various modes packed in the game. A new gallery of screenshots of New Gundam Breaker for PS4 and PC shows paint customization and a few hero mobile suits from the story. 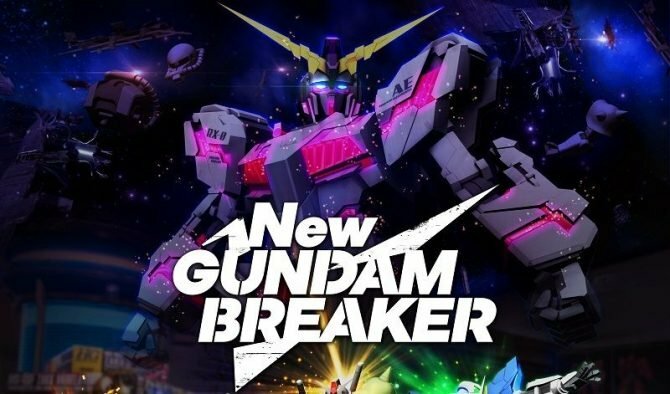 Bandai Namco Entertainment shows much more of its upcoming action game New Gundam Breaker for PS4 and PC with an extensive trailer. 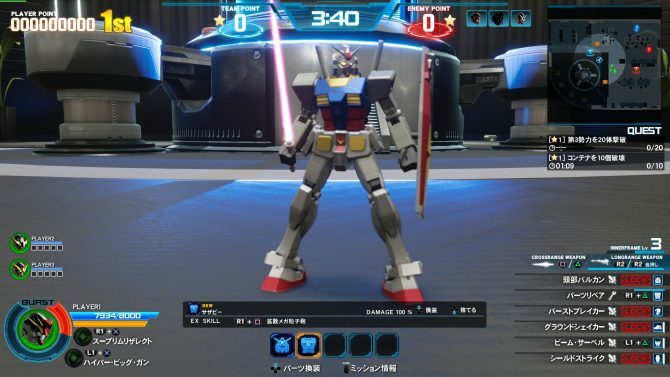 The mobile suit customization offered by New Gundam Breaker for PS4 and PC looks as extensive as you would expect from a Gundam Breaker game. 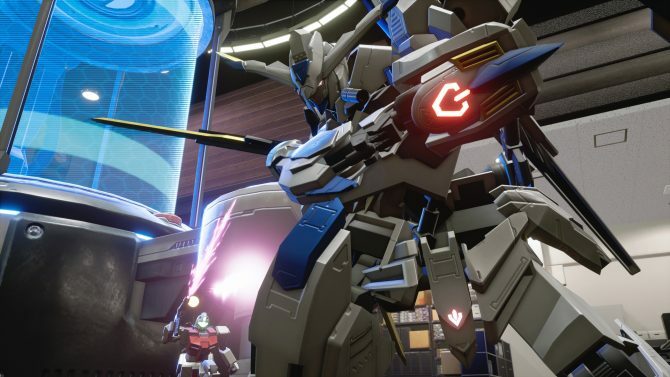 New Gundam Breaker for PS4 introduces the inner frames and new mobile suits from Mobile Suit Gundam Iron-Blooded Orphans. 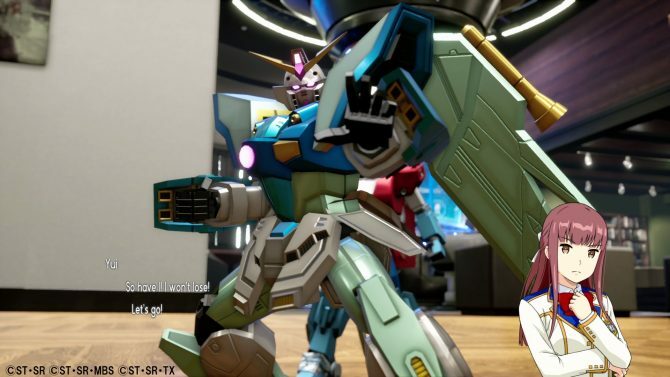 Bandai Namco Entertainment shows more images and gameplay of the upcoming PS4 exclusive New Gundam Breaker, coming in 2018. 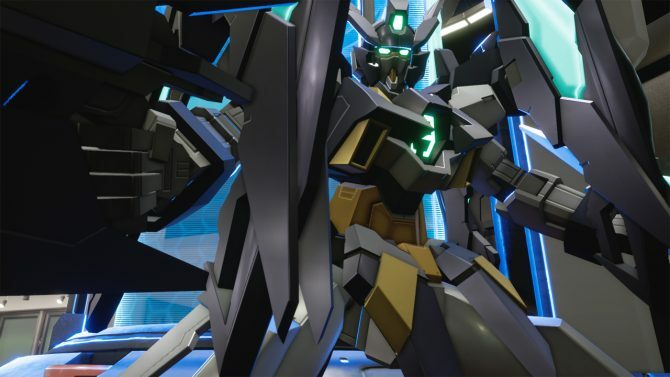 New Gundam Breaker for PS4 will include a Gundam Base Tokyo Map and the Gundam AGEII Magnum from the Gundam Build Divers anime. 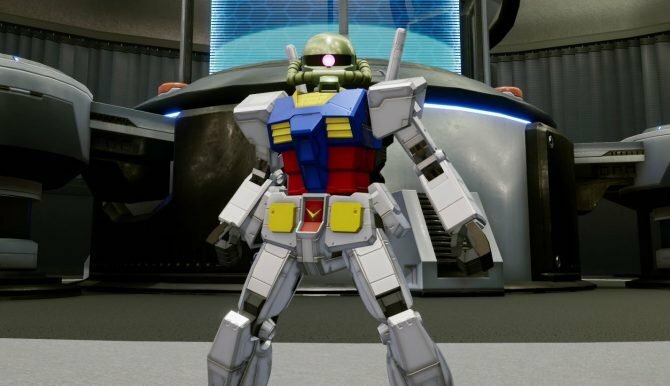 Bandai Namco released the first PS4 gameplay of Gundam Breaker with English Subtitles, showing what you'll be able to play within the year. 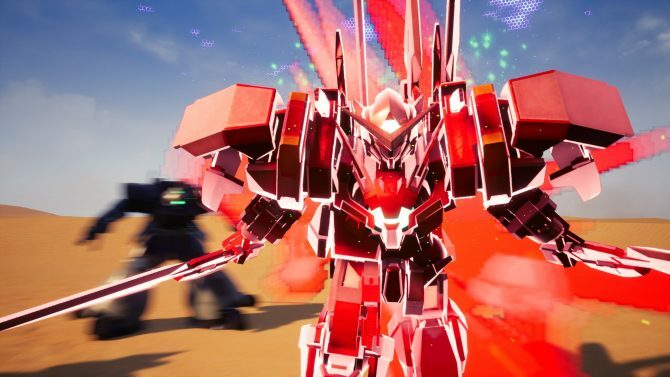 Bandai Namco Entertainment showcased the first gameplay of New Gundam Breaker for PS4, alongside info on story, characters, and more. 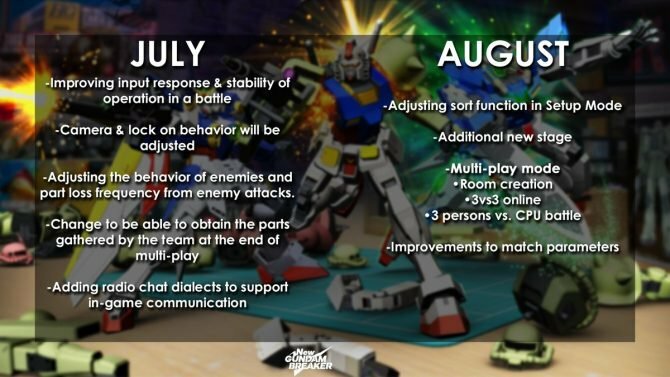 Bandai Namco Entertainment quickly announced that New Gundam Breaker for PS4 is coming to the west in 2018 as well.